The government green paper on mental health is a big step the right direction but has the opportunity to be more ambitious to result in school led transformation. I set up Minds Ahead early in 2017 on two core ideas: strengthening school leadership when it comes to mental health and developing a new mental health role integrated within schools. The government green paper, published 4 December, has a strong focus on both of these ideas, with the potential to go further on the new mental health role. Minds Ahead has already worked on several school leadership and mental health programmes. 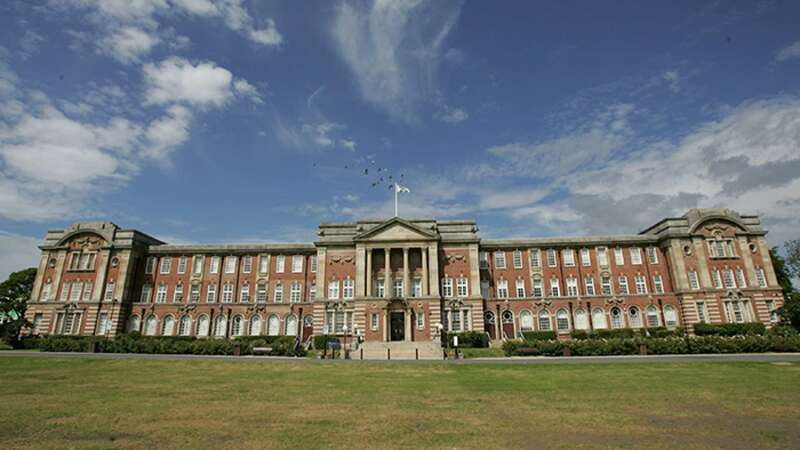 We have contributed to the design an innovative Health Education England funded programme and working with our partner Leeds Beckett University, Minds Ahead co-founded the Carnegie Centre of Excellence for Mental Health in Schools. Together, we developed and launched a comprehensive package of support for school leaders who are stepping up to take on this challenge. We are currently writing the UK’s first Masters for the designated senior leader of mental health within the school. Equipping leaders and governors with a solid understanding of mental health will result in a cadre of informed and confident colleagues able to support and challenge their local mental health systems. I am delighted that the government also sees that support for school leaders is a priority. The new mental health role, the other key part of the green paper, should be located within schools, rather than within CAMHS, as the current plans indicate. Schools and colleges need mental health expertise but they too often discover that existing clinical roles don’t suit their context, nor meet the needs of students. Mental health professionals come from a clinical, rather than education background. They are likely employed by local mental health services or mental health charities. There is no reason for this to be the case. By having the mental health colleague employed in the school during their training, they can benefit from high quality, evidence-based training in child clinical practice, along with clinical supervision, whilst gaining a thorough understanding of the daily reality of schools and teaching. This new role, co-funded by health and education, would strengthen the emerging evidence base around mental health support that can provided within the school setting and provide support to the Senior Mental Health Lead. Overall, this would ensure that mental health is truly integrated within the school and not sidelined. As government are considering different models for the training and deployment of this new mental health role, there is the opportunity to ensure that the barriers between mental health and schools are fully dismantled.